Every location around the world has some level of commercial activity whether it's an event or business activity. This activity is generally termed as productivity and each location is recognized as a place or within a place where commercial activity has been recorded, places like where there're retail hubs or manufacturing plants - local productivity is generated and released for local Buyers to take advantage of via the overall Localization of local manufacturing and retailing. 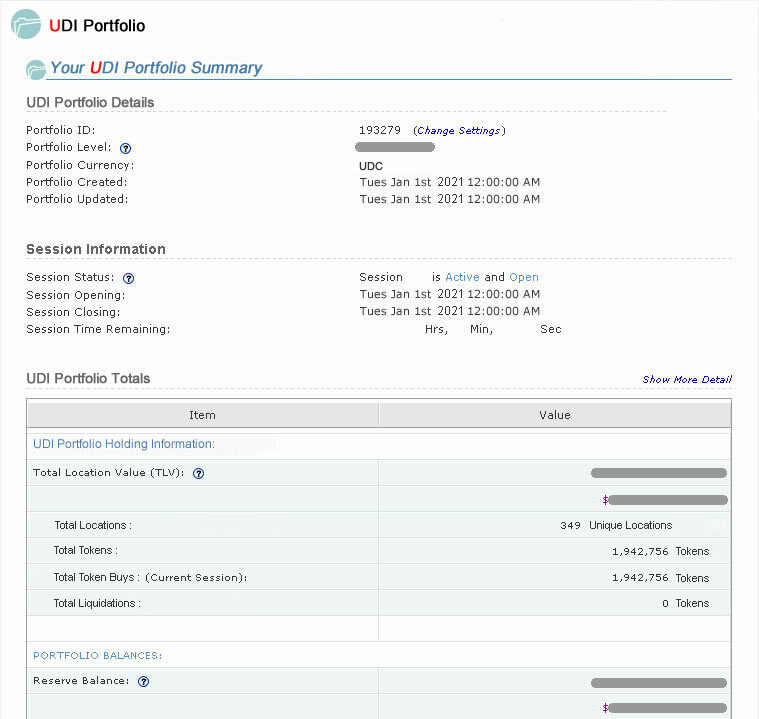 All Users have use of Universal Digital Income ( UDI ) Portfolios that can hold any amount of Location Symbols, they can be locations that a User is directly associated with such as where they live or they can be locations where the User identifies as having a high amount of commercial activity - all commercial activity that takes place globally is recorded on the Global Productivity Grid. 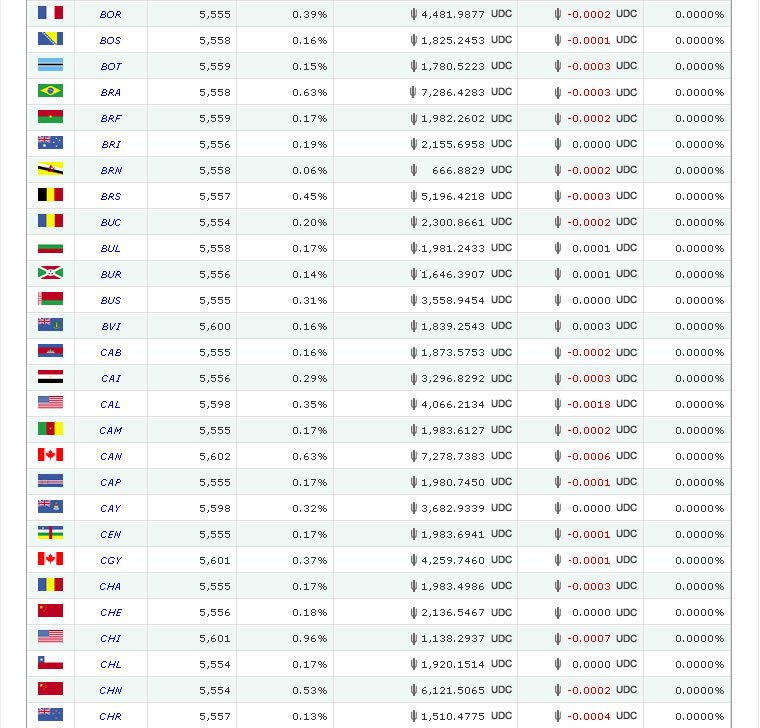 - this unique distribution into the specific Location Symbols allows a more secure way for the UDC currency to add exponential growth around the world to all Users holding Locations. Offline and Online worlds both have different mechanics and limitations that they need to absorb into their operating costs - this is where LED - Local Economic Distribution Hubs are designed to merge Offline and Online worlds into seamless O2O Commerce. - as an OMM you're a business entity that doesn't handle any stock or deal with any customers, it's the simple process of using Cloudfunds that are earned for free, then using them to set strategies, and add a bid or be eliminated when it's needed, winning deals earn a profit margin that most businesses could never achieve. 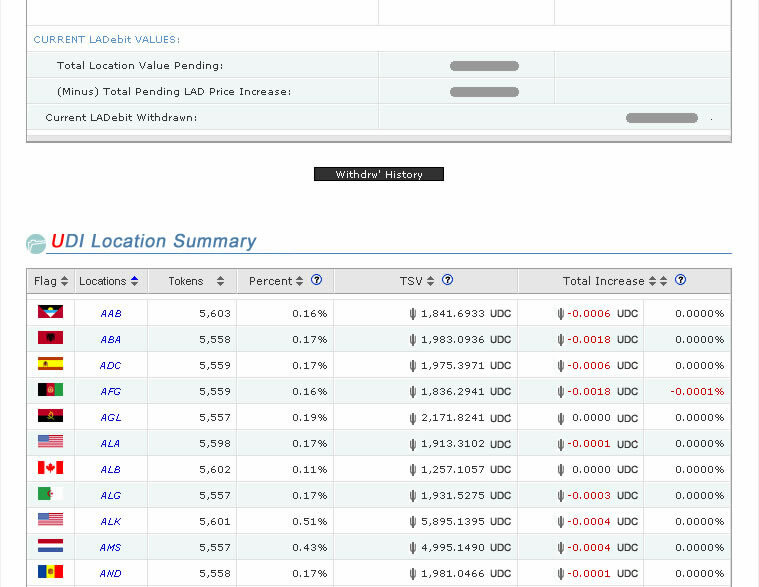 With productivity happening 24/7 it means that UDI Portfolios holding various Symbols across a number of locations will collect an equal share of the LAT over the top of the initial Buy Price value - at any time Users can withdraw this increased value without hindering the original purchase value or the potential for the Location Symbols from gaining more value. 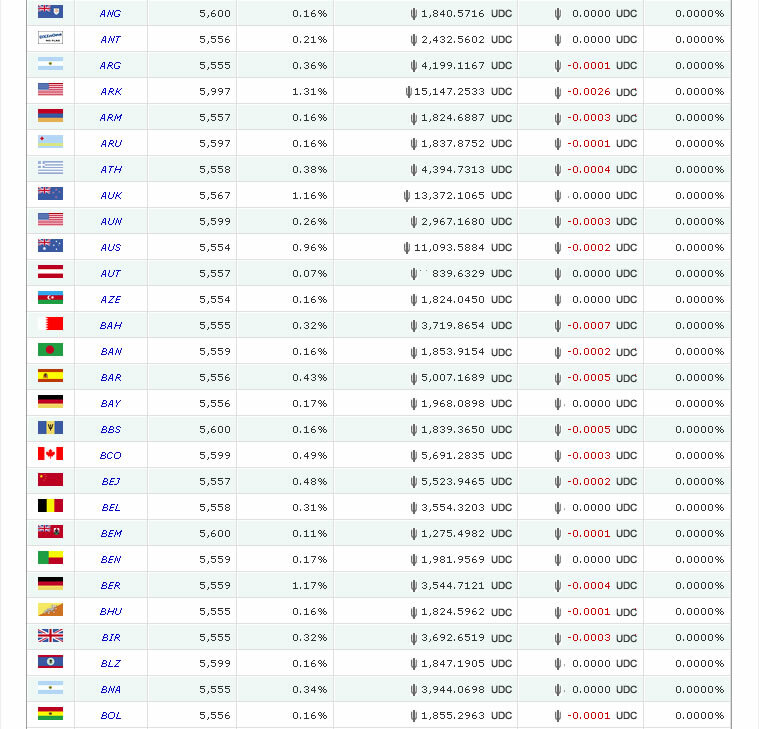 UDC is compared to 150 plus global currencies, designed specifically to not be speculative or be involved in currency trading.